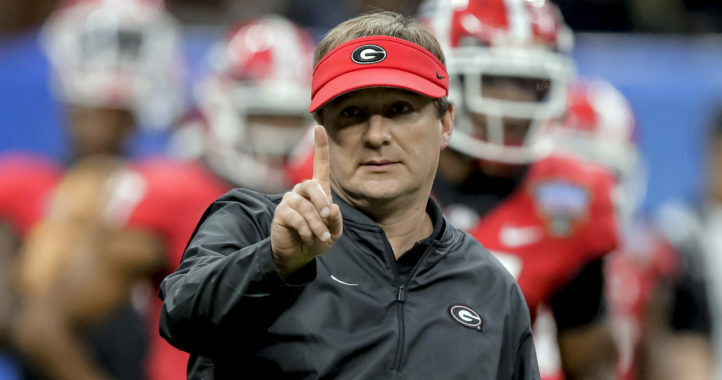 Kirby Smart and Will Muschamp may be good friends and former Georgia teammates, but on the recruiting trails, there are no friendships. On Tuesday afternoon, 4-star JUCO DB DJ Daniel announced he was decommitting from South Carolina. 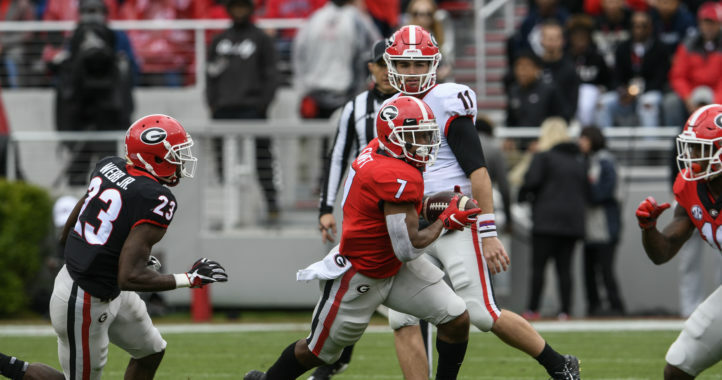 Per the 247Sports composite, Daniel is the No. 3 JUCO cornerback in the class of 2019 and the No. 1 JUCO prospect from the state of Georgia. With the commitment, Georgia’s 17th of the 2019 cycle, the Bulldogs jump ahead of Oregon for the No. 3 class in the nation. The class is also the No. 3 class in the SEC, behind Alabama and Texas A&M, per 247Sports. GMC is in a town where there are no USC fans so it’s not surprising that he would flip to UGA. 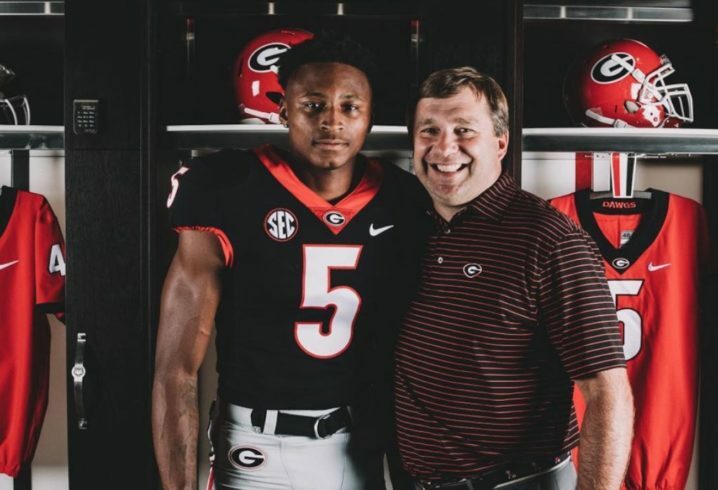 yes yes he gonna be a DGD!!! Back it up with facts. Even if UGA was paying him, you think USC wasn’t gonna pay him too? You think he isn’t worth more to USC than UGA? Maybe the kid realizes a program on the rise vs one that thinks it’s on the rise!